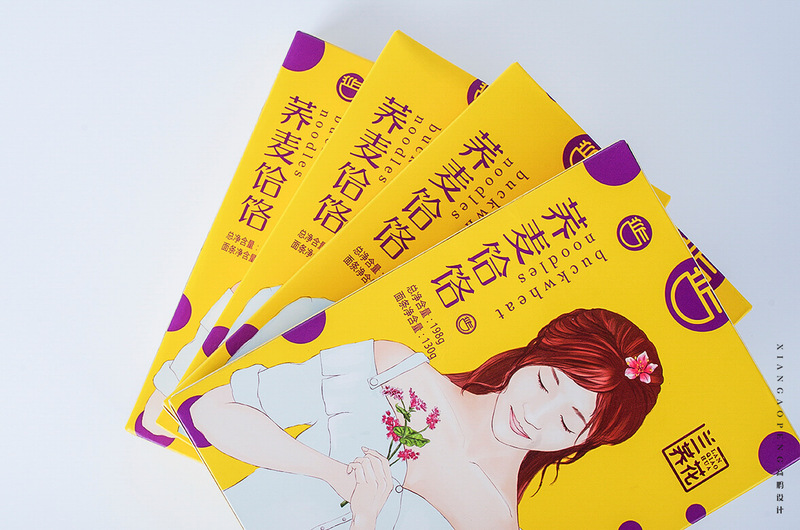 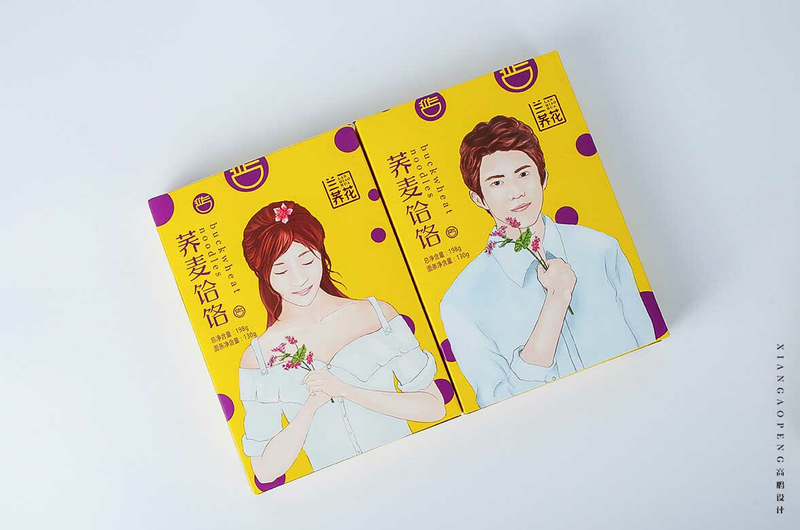 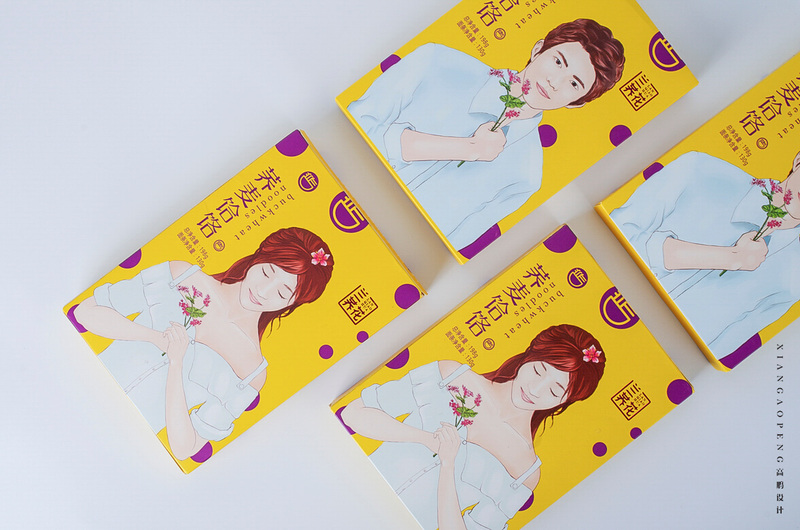 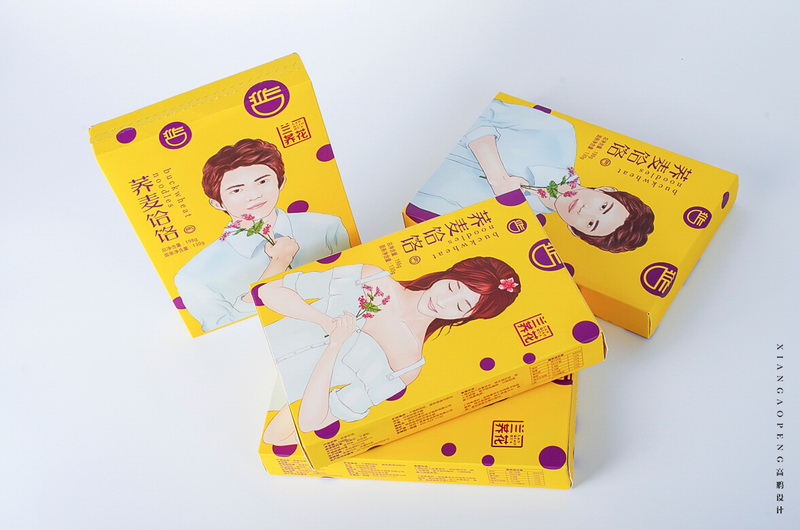 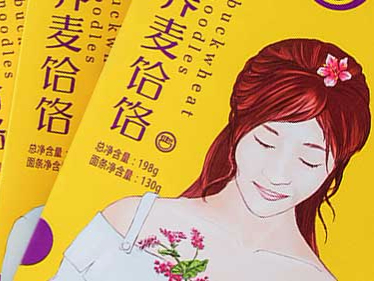 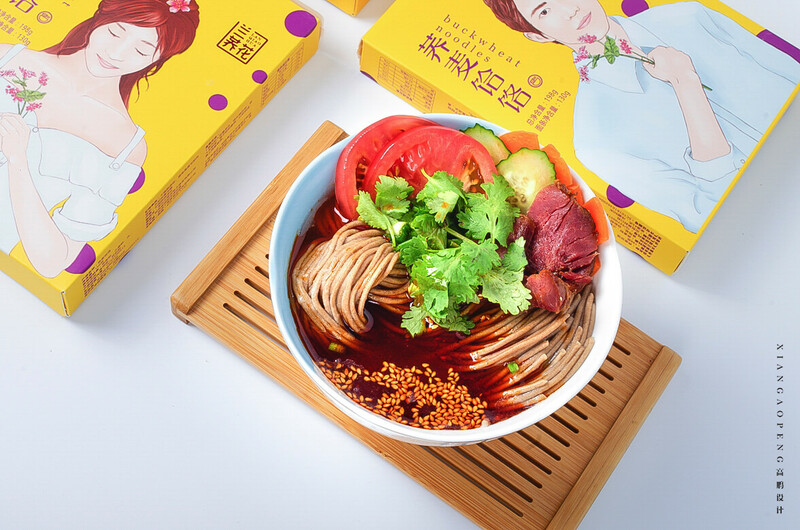 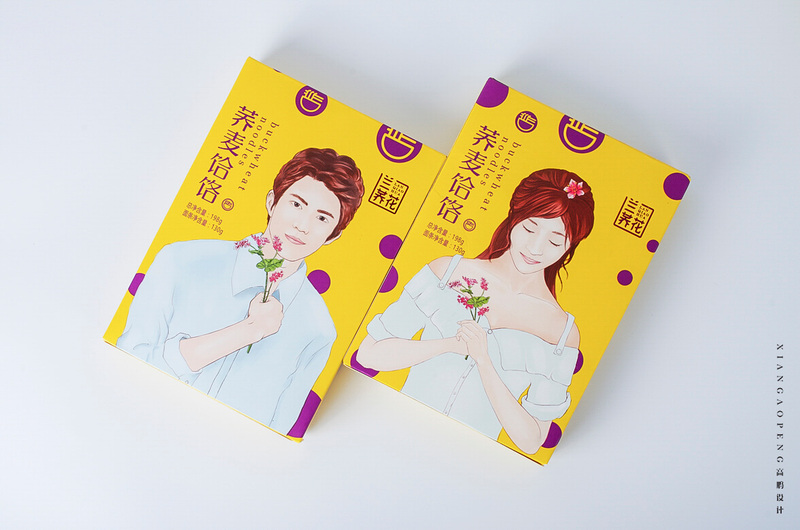 This is a packaging of buckwheat noodles and this product is mainly sold online. 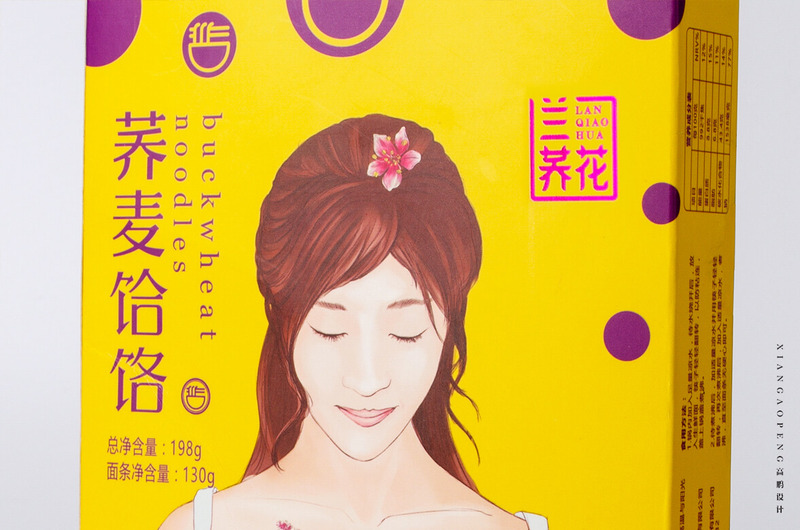 In the beginning, our design was aimed at young people so we chose characters as visual images. 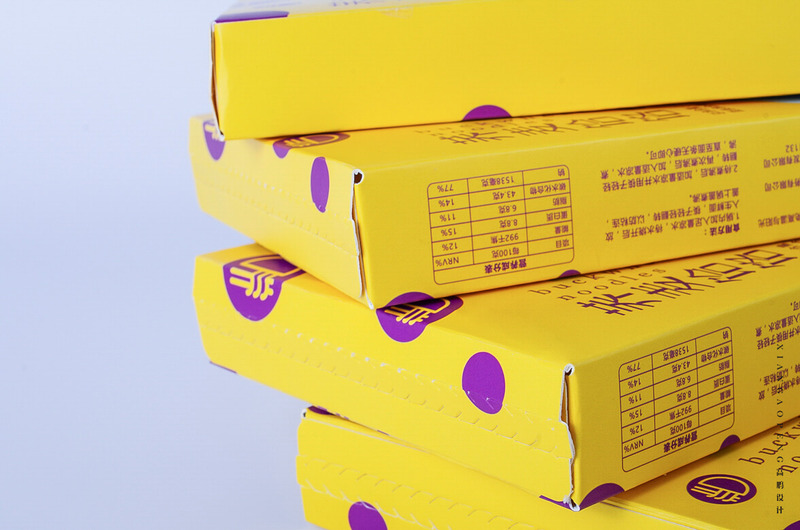 We also use blue and purple to make the vision more visible.